An international team of researchers has shown in unprecedented detail that prehistoric farmers took their animals away from permanent settlements to graze in more fertile areas – probably because of high demand for land locally. Analysis of strontium isotopes in teeth of Neolithic cattle suggests that early Europeans used specialised strategies to manage herding, according to a study by the universities of Basel, Southampton, Bristol and the The Curt-Engelhorn-Centre for Archaeometry. 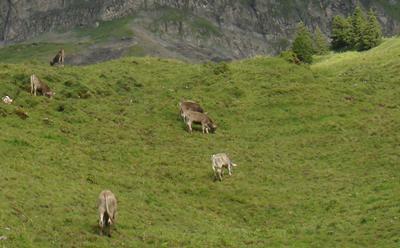 It’s thought these strategies helped to maintain larger herds, and may have contributed to increased social inequality. In addition, the researchers found that the three herding strategies were not uniformly represented in various areas of the settlement. This suggests differential access to the most favourable grazing grounds, which could have contributed to social inequalities between groups or households. 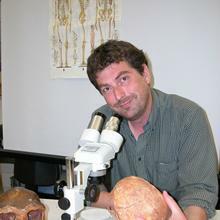 Professor Alistair Pike is a Professor of Archaeological Sciences at the University of Southampton.